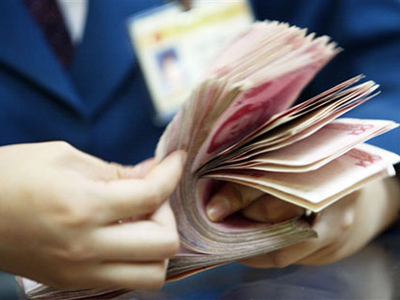 Beijing, Jan 27 : Salary hikes in China are reportedly expected to be slightly higher hitting 8.8 percent in 2014, as compared to last year's 8.6 percent, according to a recent survey. A human resources service provider, 51job. com, found that the highest salary increases occurred in the financial sector, reaching 10.4 percent, followed by real estate (10.1 percent), high tech (9.9 percent) and bio-pharmaceuticals (9.2 percent), the China Daily reports. According to the report, the salary increase reflects that the demand for expertise in these industries is great, but suitable and qualified people are in short supply, so the competition in these industries is fierce.